I have something to confess. Meeting characters in the Disney Parks is not on my top 5 list of favorite things to do. I could never really put my finger on exactly why that is. I promise I am not a character snob. I adore Disney characters with all my heart, I love getting hugs, I love watching other people meet them – so what the heck is my problem? It took going on my first Disney cruise to figure it out. I am pretty sure my problem is the walking, the waiting in the heat, and the fact that the LAST thing I want is my picture taken after the humidity attacks my hair and makeup. I think I just didn’t want to admit any of this to myself and it’s still a bit embarrassing to admit it to you now. But, guess what? Getting on the cruise ship with it’s shorter lines, variety of characters close together…and glorious AC converted me into a full-fledged character person. This means there is hope for anyone! So if you are having that awkward moment when you realize character meet and greets aren’t your thing…give it a try on a Disney Cruise. All of a sudden I was excited and wanting to meet every single character I possibly could! In the process I learned some things about the best ways to see the characters — and also how character meet and greets work on the Disney Cruise Line. 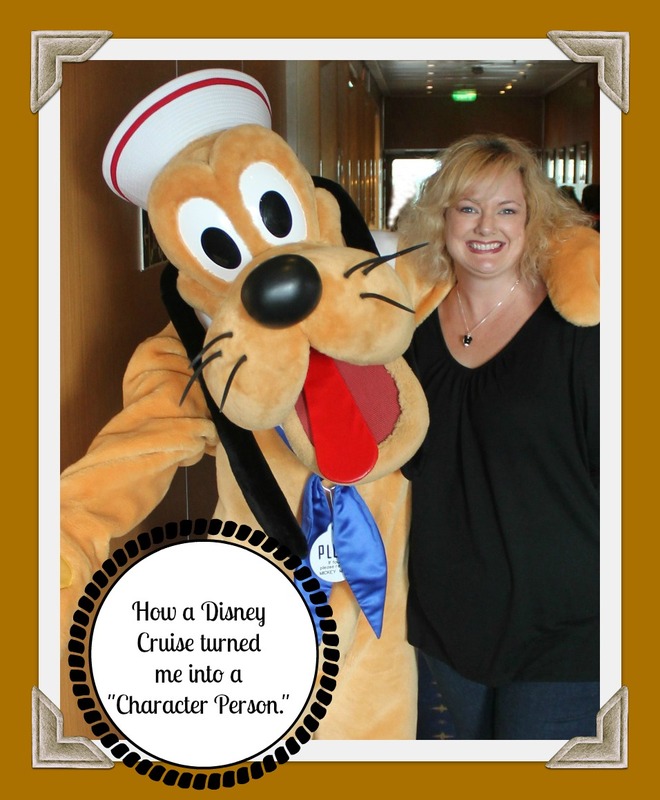 Much to my surprise – characters started appearing before we even boarded the ship! So my first tip is to keep a watchful eye before and during your cruise! To begin, your cruise will kick off with an awesome character party. You don’t get to meet and greet but you might get to dance and sing along with some of your favorite characters. It’s super fun to see them in their cruise wear! Just like in the parks, if you want to meet the characters, you need a plan. So your first step is to check out the cruise program. The program is called the Personal Navigator – and it’s delivered each night to your room automagically. Your Personal Navigator shows you which characters are slated to make an appearance and where. If you find a character that the family wants to meet, be sure to get to the spot a little early to get ahead of the crowds. If you are late, the lines can get long…but it’s all good. Making friends is super easy on a Disney Cruise, even when you are in line. My next tip might be more like a secret. Check your Navigator for open house times at the kid’s clubs. My husband and I dropped in to see all the cool new stuff they are offering. While we were there – Tiana came in to tell the kids a story. I don’t think it was formally announced that she would be there. For whatever reason, she took me by complete surprise. I felt pretty ridiculous for having such a hard time choking back the tears – but I was so excited to see her! Princess Tiana was just so lovely! The kids were absolutely enthralled with her and hanging on to her every word. There was a feeling in that room that I just can’t describe. Beyond sweet and beyond magical. Our cruise did not have any stops but most of them do. Obviously, the Disney theme continues offshore, too. When you disembark at a Disney cruise port, so do a number of Disney characters. Check your Navigator for the names of characters joining you on land so you can plan ahead. The ship will offer Disney PhotoPass photographers at most of the character greeting locations, and they will take photos with your personal camera if you want them to. Prefer taking your own pictures? Be sure to check out our 4 quick tips for capturing great character photos! Last but not least do NOT miss the Broadway style shows that the ship offers. 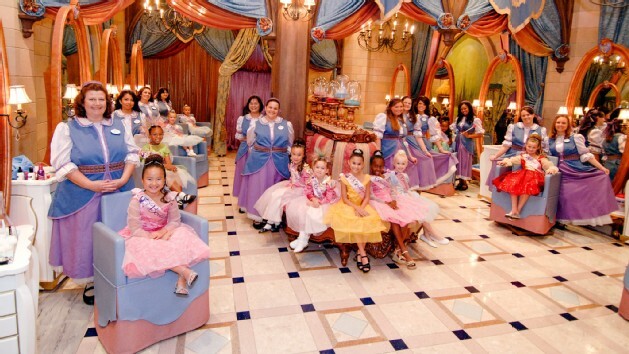 They absolutely bring the fairytales and the characters to life right before your eyes. Disney Dreams–An Enchanted Classic is one of 2 musical live shows that played in the Walt Disney Theatre onboard the Disney Magic ship for our cruise. 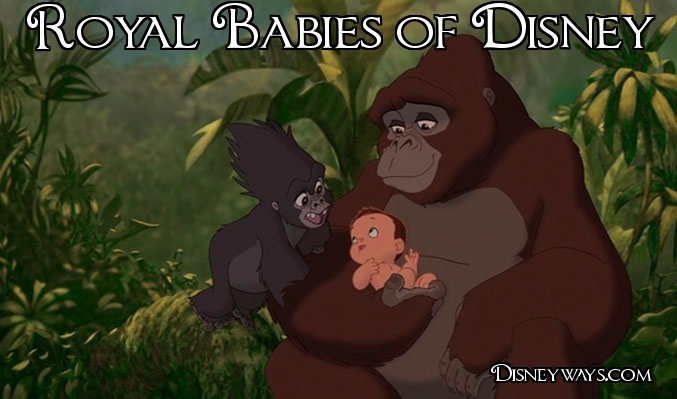 It is the BEST Disney show I have ever seen in my life. I grew up 30 minutes from Walt Disney World, and still live here in Orlando, so this is saying a lot. We were not allowed to take video or pictures unfortunately…but trust me on this. I saw more characters than I could count through my tear-filled eyes. What are some of your favorite tips for seeing and meeting the characters on a Disney cruise?